It has been a hectic past several weeks so admittedly I am late on this post, but not too long ago one of my favorite Chicago acts Grapetooth released their new self titled album and it is flawless! 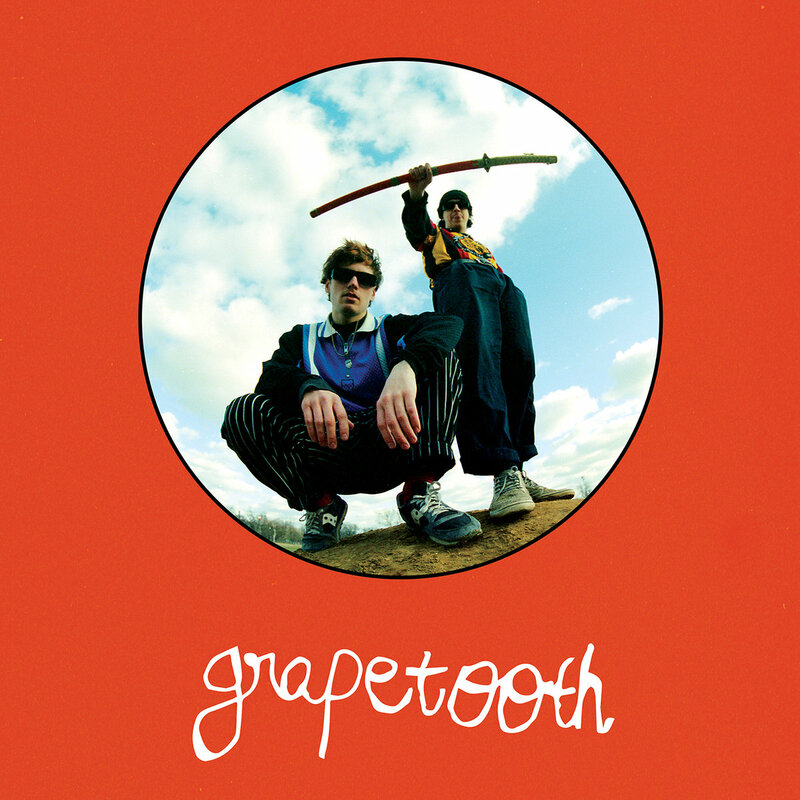 Grapetooth is a Chicago based duo who have released a handful of ear pleasing records that have been in constant rotation for me all year long, and I finally got a few minutes to sit with this full length and it is everything I wanted and more. There is ten solid records provided on this project and it flows together like a movie soundtrack, the transitions are seamless and it is truly one of the best projects I have listened to all year. Be expecting to see this on our Top 50 List here in a few weeks, but for now get in tune with Grapetooth below!